The Hulkster's in the House! You might not know that it was 20 years ago that Hulk Hogan released his one and only studio album, "Hulk Rules" to everyone on the planet earth. We are breaking down this musical classic on this weeks edition of the BWB Podcast! This album reached #12 on Billboard's Kid Albums chart and is currently rated 4.4 out of 5 stars on Amazon! The reviews are overwhelmingly positive for Hulk Hogan and The Wrestling Boot Band! What do the fans have to say about this classic album? "Hands down the most important album of the 20th Century!" "The greatest CD Ever! " "I just simultaneously orgasmed eight times"
"Sliced bread has nothing on this"
"The best F you music when annoying your friends. BUY IT!" 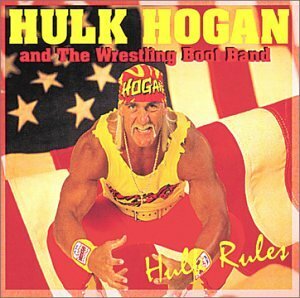 It doesn't get much better than this classic album by the Hulkster. Have you had the pleasure to enjoying this album yourself? What alcoholic beverage pairs best with the wrestling boot band? This CD takes life to the next level and cannot be undervalued at all. "The only words I was able to mutter at the end were "thank you". Man this Cd is AWESOME!!!. "Beach Patrol" got me so pumped up I went out and beat up my neighbor. The lyrics to "I want to be a Hulkamaniac are now written in my heart and I will live by them forever. "Hulkster in Heaven" is the highlight of this album." "Now I don't like to share this with a lot of people but I was on the brink. I didn't think life had much left for me and then one day I popped this disc in my stereo and it was so uplifting. Hulk, you saved my life. " 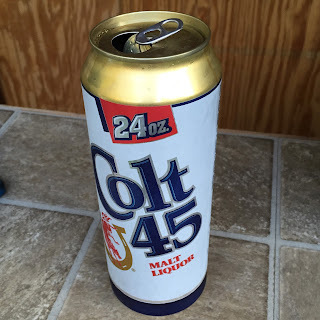 We are keeping the celebration of America going this week with the continuation of Thunderbird as Bum Wine Of The Week for the second week in a row! "Always go swimming with a buddy, work real hard and always study." All that and MORE is covered in this weeks episode! Be sure to check it out and give it a listen! Next week we will be coming your way LIVE from Boston, MA. Stay turned for further details! Cheers! Listen to "A Tribute to Hulk Hogan and The Wrestling Boot Band" on Spreaker.